Ask us for a quote to supply & install your speed humps and/or traffic calming installation requirements. At Ultra linemarking we can provide client’s options for all traffic slowing applications designed to control vehicle speed. AND we can supply your speed humps to your door for installation by others. 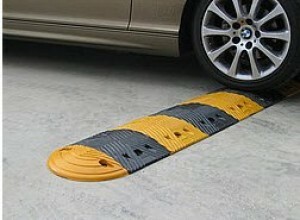 The speed hump component is manufactured from recycled rubber material. 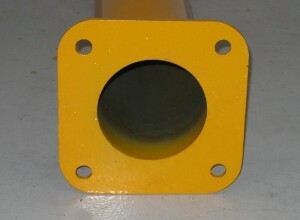 With traffic calming devices made from rubber, noise is significantly reduced. Our recycled rubber speed humps provide ease & versatility when being installed and can be applied to undulating surfaces. This allows the entire speed hump to flow with minor surface variations as they occur. However, the product is best installed on a level surface. Why not choose Ultra Linemarking to install your speed hump today. All work carries our performance guarantee. Call now for a free site evaluation and quote on 02 4721 4833. This speed hump is used for applications where the environment demands vehicles reduce speed significantly. With fixtures supplied free and features reflective inserts for illumination at night, the durability of rubber & 500mm sections for easy installation. 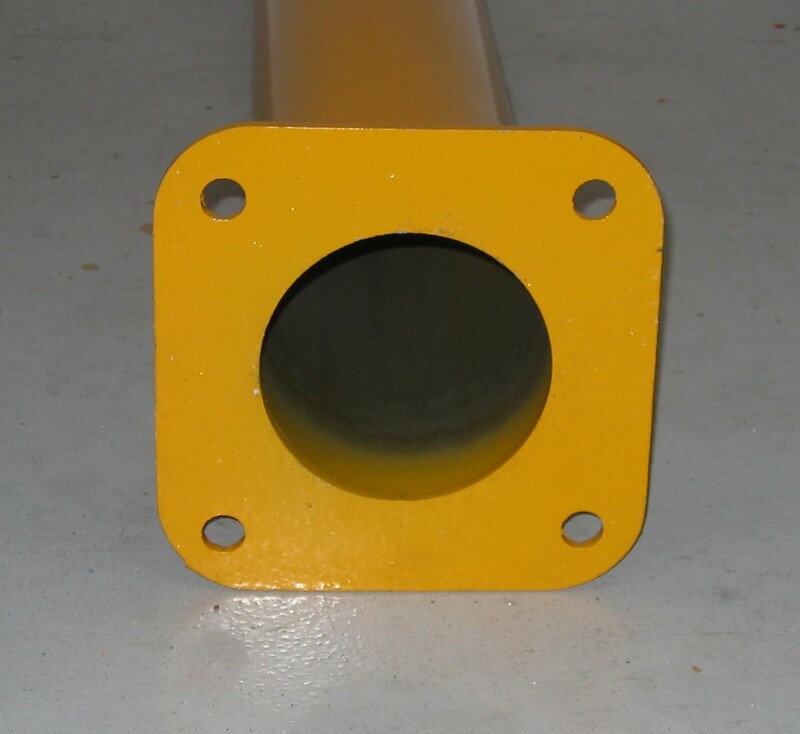 Designed for Heavy Duty Trucks and Transport Depots. Load Rated for 50 Ton B Double Trucks. 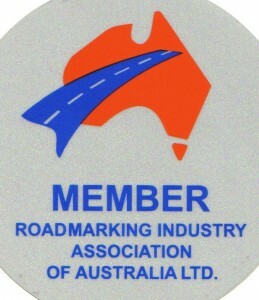 Complies with Australian Standards AS2890.1:2004. Solid Yellow and Black colors. UV stabilised, Linear Low Density Polyethylene construction. Supplied with Hi Tensile fixings to suit Concrete or Ashpalt. Built-in prismatic reflectors for safer night time visibility. Unique Diamond shape for Anti Slip. Reinforced mounts with large diameter load sharing washers. 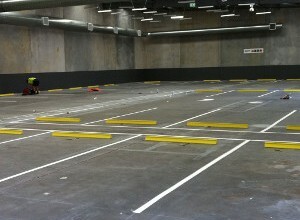 Low noise design suitable for Hospitals; Body Corporates; Multi Storey Carparks. Designed for outdoor use in the hot Australian sun. Light weight with amazing durability and strength. Metal Speed Humps are designed for high traffic areas where Heavy Duty traffic calming is required. Metal Speed Humps have Black & Yellow markings for high visibility. Steel Speed Humps Complies with Australian standard AS2890.1:2004. Not to be mounted on uneven or curved surfaces. Steel Speed Humps are easy to install or relocate. Supplied with all fixing hardware. Professional Steel Speed Hump installation service available for all products. Our tough Premium Heavy Duty Rubber Wheelstops are a more durable option to concrete. Concrete wheelstops tend to crack over time from the repeated contact with cars. Our Rubber Wheelstops come with a 5 year guarantee. 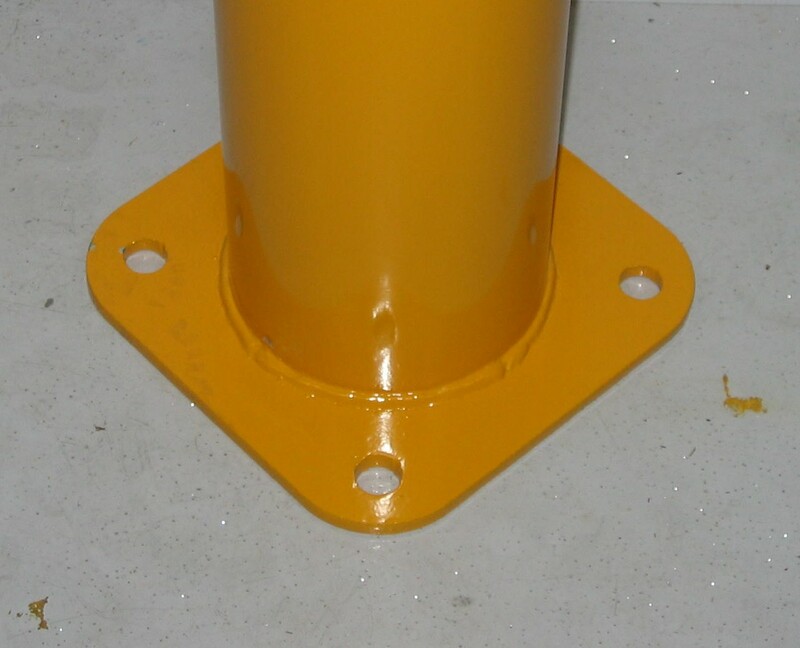 Wheel Stops are an essential part of any car park, designed to inhibit encroachment into an opposing parking space, walkway or contact with a building or high kerb. Our recycled rubber wheel stops have been designed as economical and durable alternative to the cumbersome concrete style. Manufactured from 100% recycled tyres. Superior construction & durabilty means these wheel stops won’t warp, crack, chip or rot. 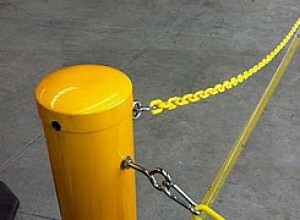 Lightweight, easy to handle and can be installed by one person. 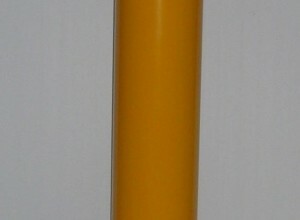 Yellow reflectors for increased visibility. Approximately 1/5 the weight of concrete. Greatly reduces transport and handling costs. Resistat to uv, moisture, oil & and extreme temperature variations. Flexible, allowing for conformity to contour on virtually any road surface. 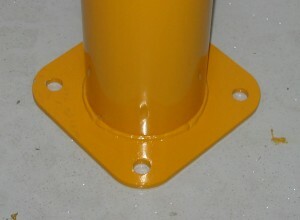 Easy installation with moisture curing polyurethane adhesive or 30cm Road Spikes. We offer various types of rubber wheel stops to cater for any of your needs. Our plastic wheel stops are lightweight and will not crack,warp and are extremely easy to handle and will save you money in transportation costs. We can fit up to 100 wheel stops on 1 pallet!! 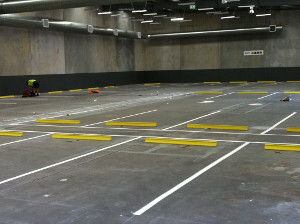 Ultra Linemarking will save you money as we import all of our own wheel stops and speed humps. Ultra Linemarking can supply & install a variety of bollards – from Bolt Down, In-ground/Core-drilled, Concrete Filled just to name a few. 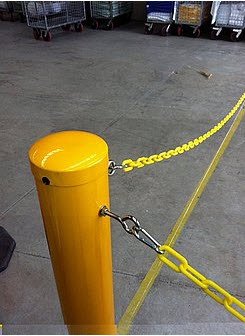 Our Standard Bollard is a Bolt Down Bollard with Powder-coated Yellow Galvanized Steel – 114mm diameter and a height of 1100mm. We can also supply & install or just supply with all fixings custom sizes and types such as bolt down 90mm Diamtere with 1100mmor 1200mm Height.